#HOME utilizes proven building science principals to deliver a more sustainable home. Gain comfort and sustainability through smart, simple, practical and cost-effective upgrades and behavioral changes. With guided instruction and carefully curated recommendations, homeowners get the information they need to make insightful decisions. Start saving immediately with simple and inexpensive tips. 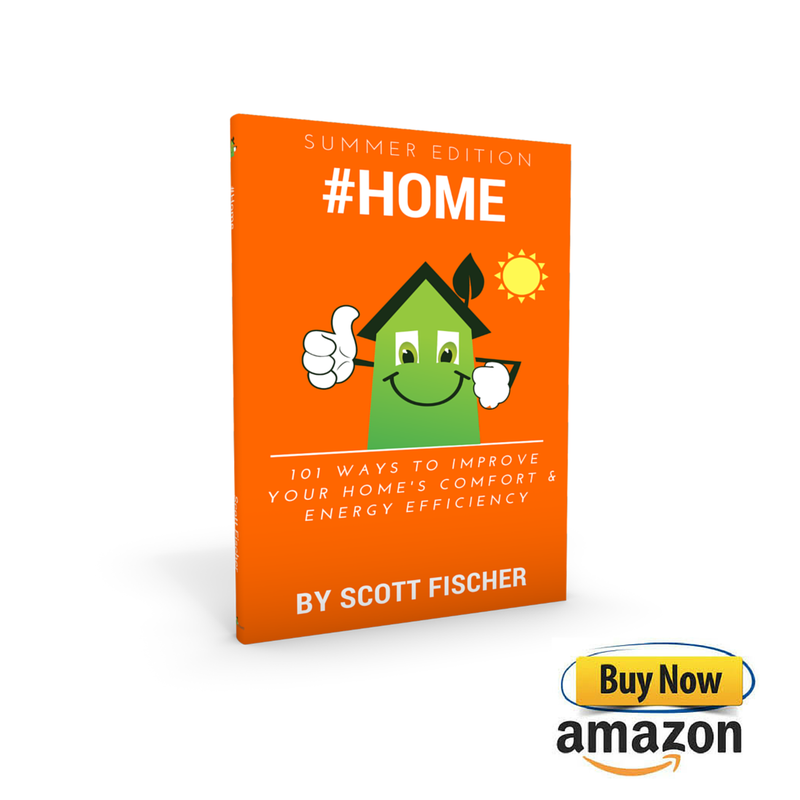 Gain actionable insight about improvements that will help you make the changes necessary to meaningfully reduce the environmental impact of your home.